Whoopi Goldberg has made a lot of headlines in her lifetime. She is an award winning actress and has been on TV more times than I can count. Whoopi has been on The View since 2007, which is a tremendously popular show. Whoopi has used her fame and access to massive media platforms to tout her support for cannabis reform, which is something that I have always admired. 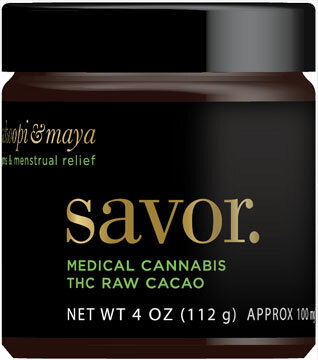 The Oscar winner and current co-host of “The View” announced Wednesday that she was partnering with Om Edibles founder Maya Elisabeth to roll out a series of new marijuana-infused products including a balm, a tincture, a bath soak and sipping chocolate, aimed at women suffering from menstrual cramps. The Whoopi & Maya brand will be available to consumers in California who are legally licensed to purchase medical marijuana products. MSNBC reached out Elisabeth and Goldberg for comment on their new venture but has not heard back at this time. 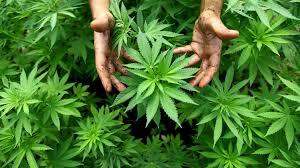 “I think it’s huge,” Art Way, the state director of the Drug Policy Alliance in Colorado, told MSNBC on Wednesday. “It helps the industry and only brings more credibility to the industry.” He believes that Goldberg could help erase the “respectability politics” stigma around legal drug selling which does exist in some segments of the black community. 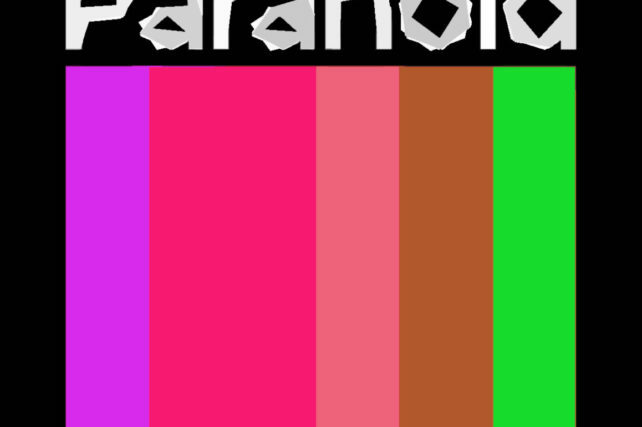 There are a lot of celebrities that have announced plans to launch cannabis related products and companies, but a lot of them are just white noise to me. 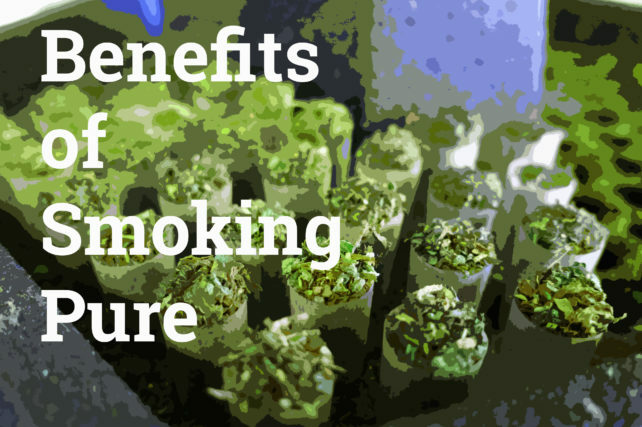 Yes, those celebrities consume cannabis, and so slapping their names on someone else’s cannabis product(s) is a no-brainer from a business standpoint, as the celebrity named should result in quite a few sales. However, those situations aren’t as sincere in my opinion as much as they are just good business opportunities for the time being. I feel the same way about Whoopi Goldberg’s entrance into the cannabis industry as I did when I heard about Cliff Robinson, Melissa Etheridge, Tommy Chong and Woody Harrelson getting into the industry. 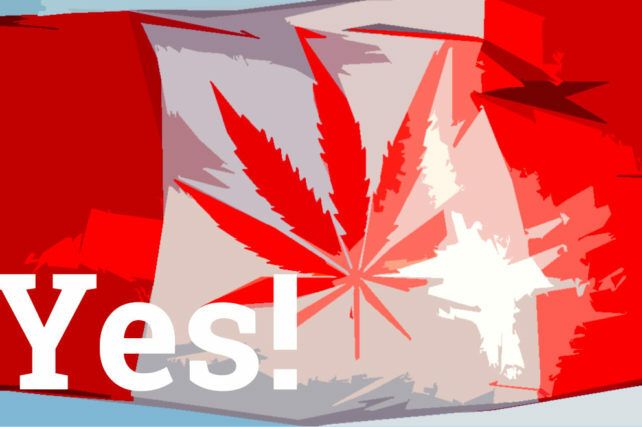 All of those celebrities have been vocal about their support for cannabis reform, and in some of their cases, have also been bit by prohibition. There are a lot of celebrities that consume that have their eyes on the industry, but they have done next to nothing to support reform, which always makes their business desires fall flat in my opinion. After much anticipation, Whoopi Goldberg and award-winning edibles maker Maya Elisabeth would like to announce the launch of Whoopi & Maya, a medical marijuana company that will focus on producing competitively priced, high quality cannabis-infused salves, balms and edibles designed to relieve menstrual pain and discomfort. The company’s initial offerings will be a signature line of herbal medical cannabis products, formulated to provide relief for women experiencing menstrual cramps and discomfort, which will be available in April 2016. 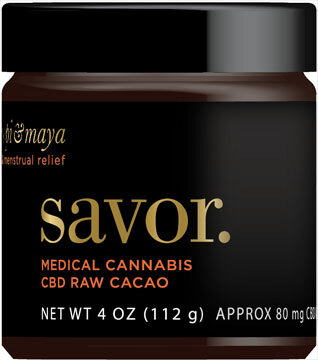 Maya Elisabeth, CEO of Whoopi & Maya is the owner of Om Edibles, founded in 2008, is one of the most innovative manufacturers in the burgeoning California medical cannabis market, and an influential member of an all-women Northern California cannabis collective, CA. She brings a wealth of personal experience and knowledge of cannabis infusion and herbal healing to this new partnership and has created a unique line of synergistic products that significantly relieve PMS, menstrual discomfort and cramps. The company, based in northern California, enters California’s medical cannabis industry in the final days of the so-called “Wild West” — twenty years of rapid unregulated growth, and is poised to prosper in the modern era of professional regulation and mainstream success. 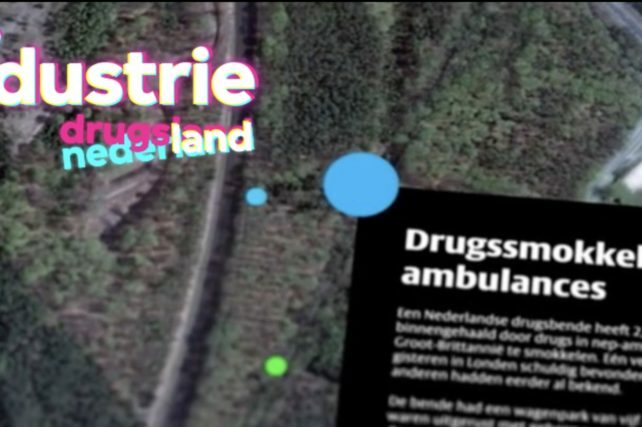 The passage of the California Medical Marijuana Regulation and Safety Act this past fall set the tone for an emerging market that is expected to double in size over the next two years. 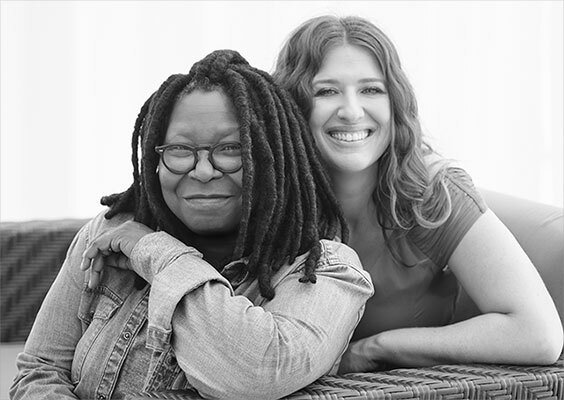 Whoopi & Maya is a medical marijuana company based in San Francisco, California. 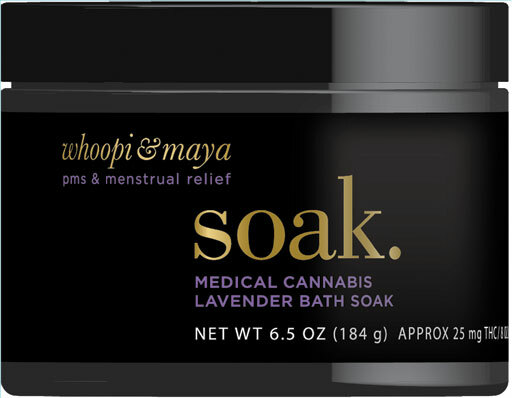 Founded by Whoopi Goldberg and Maya Elisabeth in 2016, Whoopi & Maya focuses on producing competitively priced, high quality cannabis infused salves, balms and edibles designed to relieve menstrual pain and discomfort.